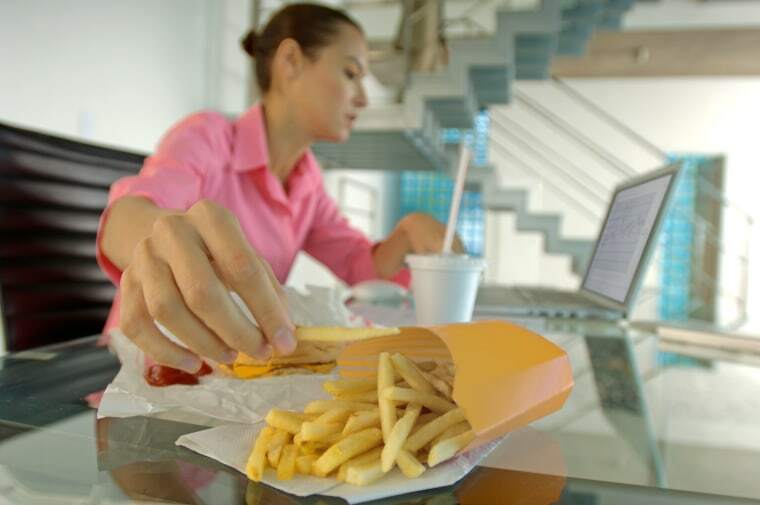 For long-term success, it’s important to pick the right eating plan for your personality, says NBC News Health editor Madelyn Fernstrom. You might like: Jenny Craig, Nutrisystem, HMR, Optifast, Medifast. Or, create your own meal-replacement plan with calorie controlled meals, protein shakes and bars that are low in sugar and high in protein. You might like: Mediterranean-based plans, DASH plan, South Beach plan, Flexitarian plan, meal delivery kits like HelloFresh, Freshly, Sun Basket or Blue Apron, choosing the calorie-controlled option.